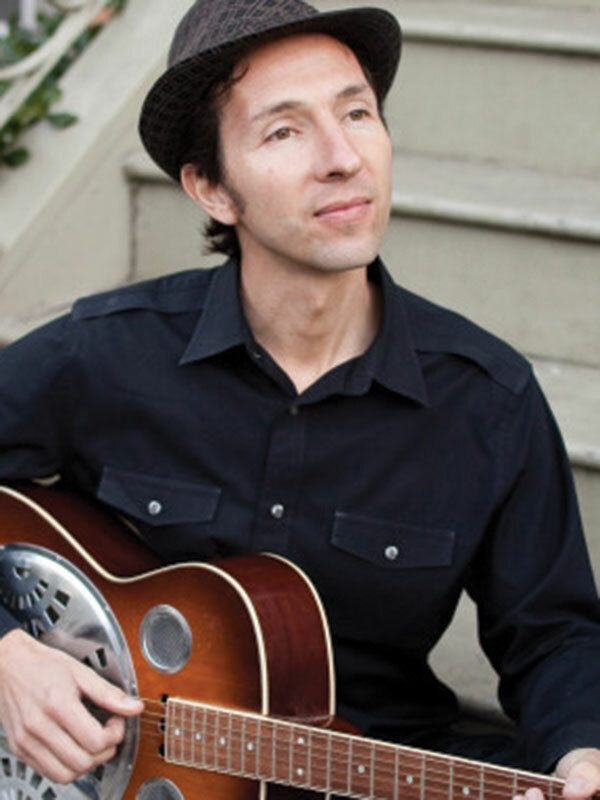 San Francisco-based Jewish musician Saul Kaye will perform at a Scholar-in-Residence Shabbat on Jan. 27-28 at Congregation Ohr Shalom-Summit JCC. • Friday, Jan. 27: Shabbat has Soul! A tot supper and Shabbat will begin at 5 p.m.; RSVP for supper to sjccnurseryschooloffice@gmail.com. A Community Shabbat dinner will be held at 6:30; the cost is $15 adults, $8 children; RSVP to emmy@summitjcc.org by Jan. 27. A concurrent teen dinner will also be held. 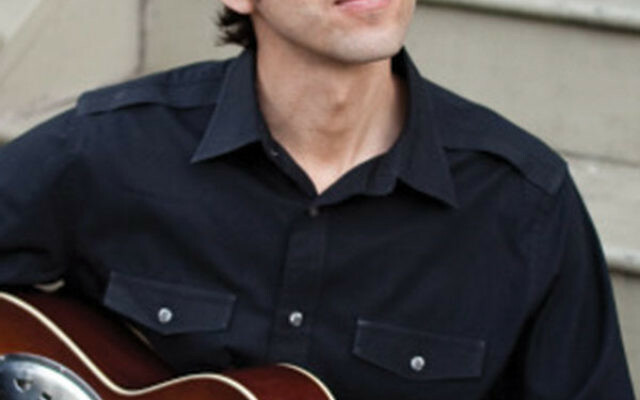 A musical kabbalat Shabbat Service, “From Africa to the Blues,” will be held at 7:30. A Creative Shabbat Service with musical instruments will be held at 9:30 a.m. and a Jewish Learning Center Shabbat for families in K-sixth grade will be held at 10:15, followed by a noon kiddush luncheon for all (no charge; RSVP to emmy@summitjcc.org by Jan. 27). On Saturday afternoon, Mincha will be held at 4:30 p.m. followed by a seudah shlishit supper at 5 (no charge; RSVP to emmy@summitjcc.org by Jan. 27), a 5:30 workshop with Kaye on Jewish mystical/spiritual and meditation practices, and Havdalah/original songs and stories at 6:30 followed by a one-on-one with Kaye. The Artist-in-Residence Shabbat is made possible by the Charles and Lillian G. Baraff Foundation, Judi and Matt Sills, Joan and Bob Rothberg, and Andrea and Mark Schweber. For information, call 908-273-8130 or visit summitjcc.org.